Natalie Meg Evans is a writer living in East Anglia and, whenever she can get there, in West Wales. Her genre is historical romance and edgy, contemporary crime. When not writing, she paints, gardens and looks after her animals. Writing tends to be a life sentence and, like any mentally demanding project, it can sometimes cause as much anguish as joy. So why do we do it? And why, once bitten, can we never give up? Natalie Meg Evans strives for a life that is in balance, with as much physical exercise as sedentary, with time out every day to ‘be’ with nature and leave such unanswerable questions behind. Can’t decide how to move the plot on? Get out and dig the potato patch. Never fails. 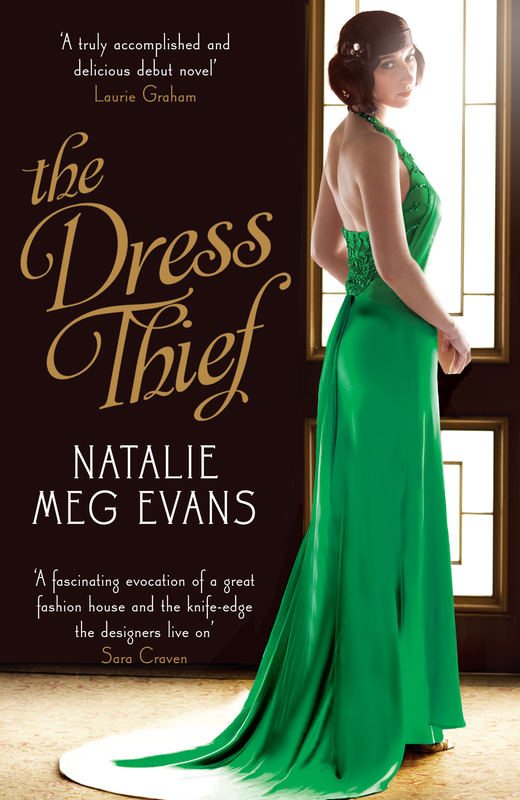 So good to hear from you and about The Dress Thief Natalie and really enjoyed reading your blog. Will be in touch. Hi Vicky, great to hear from you. I was thinking about you this morning, strangely enough! I hope you and the family are well.